Definition at line 60 of file printdlg.c. Definition at line 67 of file printdlg.c. Referenced by PRINTDLG_ChangePrinterA(), PRINTDLG_WMCommandA(), PRINTDLG_WMInitDialog(), and PrintDlgProcA(). Definition at line 66 of file printdlg.c. Referenced by PRINTDLG_WMCommandA(), and PRINTDLG_WMInitDialog(). Definition at line 70 of file printdlg.c. Definition at line 68 of file printdlg.c. Definition at line 69 of file printdlg.c. Definition at line 71 of file printdlg.c. Referenced by PRINTDLG_WMInitDialog(), and PrintDlgProcA(). Definition at line 62 of file printdlg.c. Referenced by PRINTDLG_ChangePrinterA(), PRINTDLG_UpdatePrintDlgA(), and PRINTDLG_WMCommandA(). Definition at line 65 of file printdlg.c. Definition at line 63 of file printdlg.c. Referenced by PRINTDLG_ChangePrinterA(), PRINTDLG_UpdatePrintDlgA(), PRINTDLG_WMCommandA(), PRINTDLG_WMInitDialog(), PrintDlgA(), and PrintDlgProcA(). Definition at line 64 of file printdlg.c. 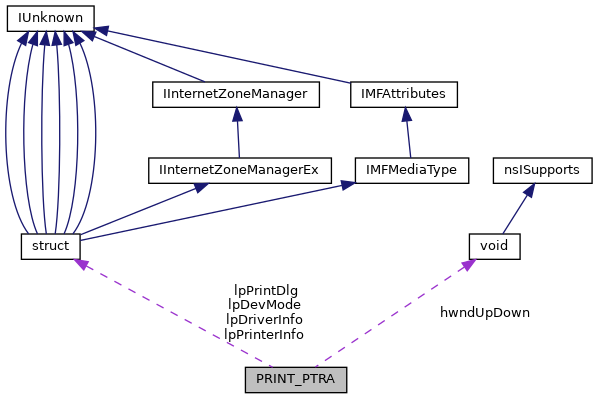 Referenced by PRINTDLG_ChangePrinterA(), and PRINTDLG_UpdatePrintDlgA().